Your SAP environment is packed with valuable knowledge. Information that can help you better serve customers, optimize your processes and increase your sales. We believe that this kind of knowledge should be readily available. Even if you have no knowledge of databases and tables. Therefore we invented BI4SAP Live. BI4SAP Live is a complete reporting and analysis environment that speaks your language. The tool understands business terms like 'amount', 'outstanding balance' or 'average revenue per customer'. Complex table names or cryptic notations are no issue anymore. BI4SAP Live allows each end user to easily make clear reports and powerful dashboards. You create new windows smoothly on your data and your organization. Without IT knowledge. Without BW. Without hassle. You bring your data to life thus laying a solid foundation for growth and success. Want to know more? Join our knowledge session. 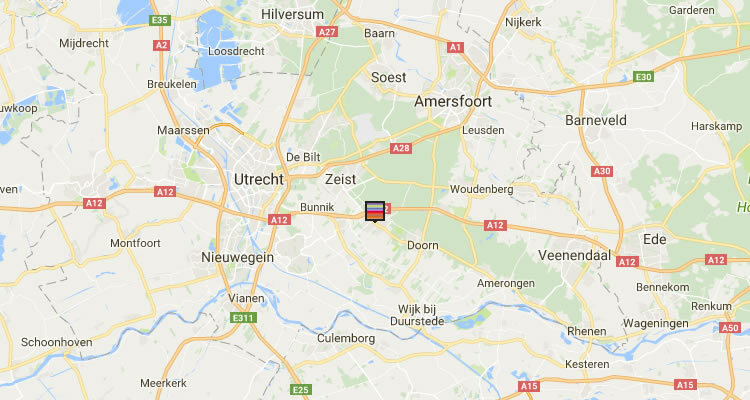 For the main processes, the province of North Brabant uses SAP ERP. Quickly creating reports, proved to be a challenge. Recently the province chose therefore BI4SAP Live. Now the organization can easily and quickly retrieve the information from SAP. The Compass Group Netherlands is the world leader in food and support services. Since the organization has switched to BI4SAP Live, the company can say goodbye to SAP BW as the main reporting tool. Users can now own their data. New reporting requirements can be fulfilled much faster. BI4SAP Live is a reporting solution that clearly and simply shows your measurement values and reporting dimensions for the most common SAP ERP modules. This allows users to compile reports without possessing technical knowledge. The solution also contains numerous pre-defined reports and KPIs. You can also compile these yourself without programming, using the BI tools in Microsoft BI of SAP BusinessObjects. With BI4SAP Live the user is firmly in the driving seat. This allows you to respond even faster to changing information needs. By means of a data management layer developed by Ensior, BI4SAP Live makes it possible to report both SAP and non-SAP sources without the intervention of an expensive data warehouse. This complete semantic layer enables users to instantly make new analyses. For Microsoft this is housed in a multi-dimensional cube, while with SAP BusinessObjects a universe is used. This makes the total solution and its management, simpler, more flexible and cheaper. BI4SAP Live is a ready-to-use solution, available in 2 varieties. You can choose between a SAP BusinessObjects or Microsoft BI based version. You will be surprised by the self-service analysis capabilities of Web Intelligence or e.g. Power BI. BI4SAP Live accesses SAP ERP data in a flexible and user friendly way, even in real-time, and is easy to maintain. Reporting on SAP with Power BI? You will get a fascinating introduction to BI4SAP Live in our session on September 20th. During this session Peter Hartemink, Financial Information Management Manager at TNO, will tell you why they choose for BI4SAP live and how TNO uses this Microsoft-based solution. During the SAP data with Power BI and Reporting Services demonstration, you will experience at first hand just how accessible and powerful BI4SAP Live is for the end user. Taking part of this session is free of charge. Ensior gives your organization control over its processes by providing you the right information on time. With our expertise and solutions you are able to take founded decisions faster and better. This is reflected in your results. Ensior represents an objective and pragmatic approach. The industry expertise of our BI professionals puts you ahead. We operate in many industries, including financial services, manufacturing, retail, telecommunications, pharmaceuticals and government. Ensior is a BI specialist with knowledge of many BI systems. 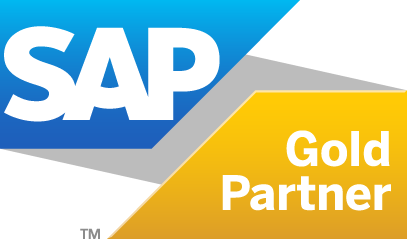 We specialize in SAP BusinessObjects and Microsoft BI because we believe in the completeness, robustness and flexibility of these platforms. 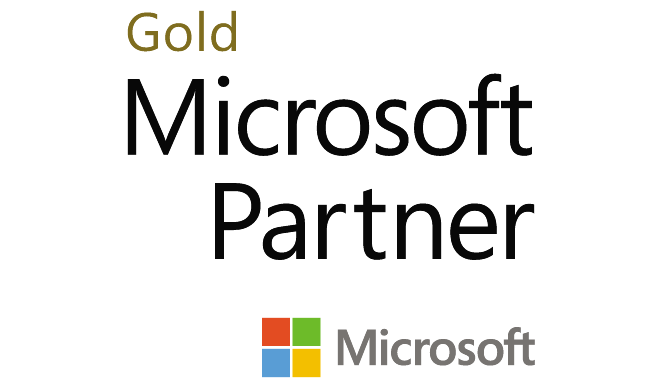 Ensior is SAP Gold Partner for SAP BusinessObjects and Microsoft Gold Partner for Microsoft BI.